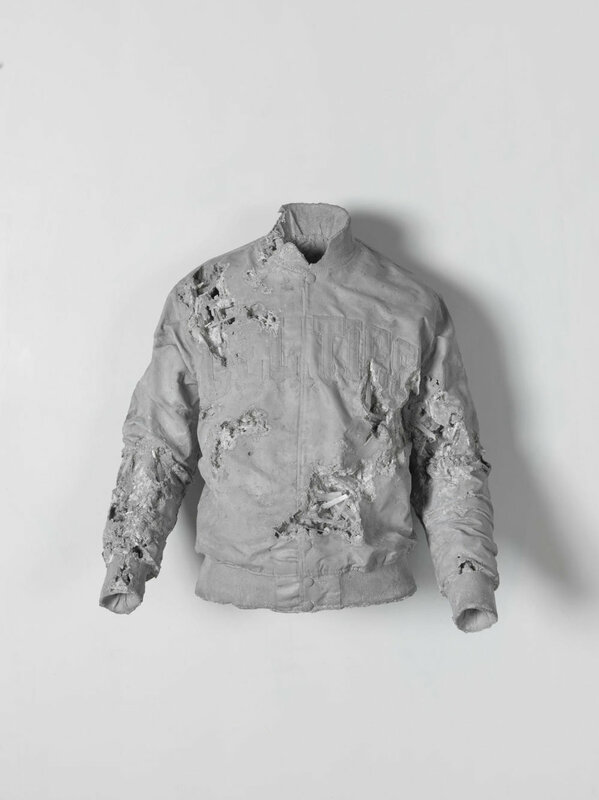 New York based artist Daniel Arsham’s multidisciplinary practice challenges the line between art, architecture and performance. 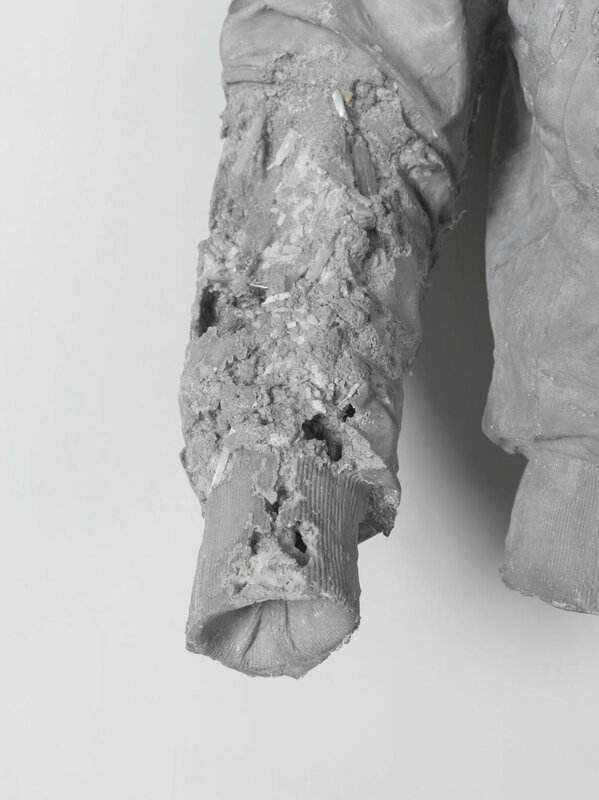 Raised in Miami, Arsham attended the Cooper Union in New York City where he received the Gelman Trust Fellowship Award in 2003. Soon thereafter he was invited to create stage design and tour with legendary choreographer Merce Cunningham’s Dance Company leading to ongoing stage design practice and a sustained collaboration with choreographer and former Cunningham dancer, Jonah Boaker. Arsham founded Snarkitecture with partner Alex Mustonen in 2007. The architecture collaboration has included work with fashion brands, interior and architectural design, and a complete line of functional design objects. In 2014 Arsham’s, Films of the Future was born. This production company synthesizes all of Arsham’s creative output over the last decade and creates a visual setting in which his otherworldly and futuristic artwork might exist. 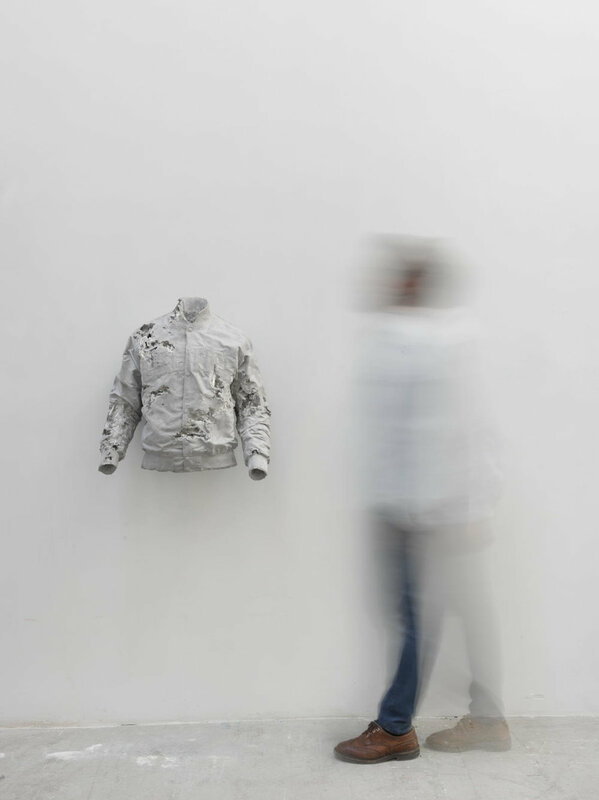 Arsham’s work has been shown at PS1 in New York, The Museum of Contemporary Art in Miami, The Athens Bienniale in Athens, Greece, The New Museum In New York, Mills College Art Museum in Oakland, California and Carré d’Art de Nîmes, France among others.